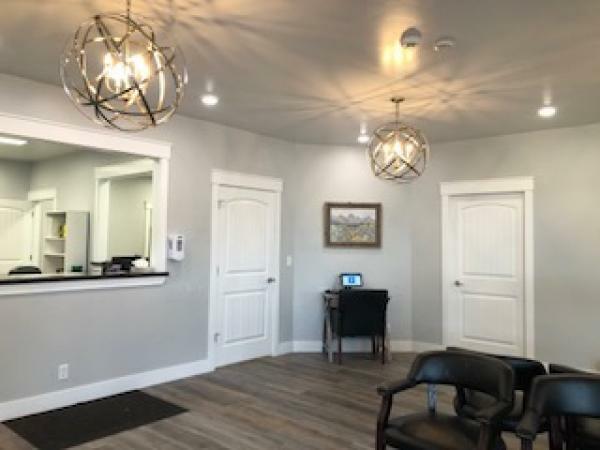 Located in Ashton, we provide you a singular place to turn for any health-related needs. We accept most insurance providers including Medicare and Medicaid. Prescriptions are available in our on-site Pharmacy. 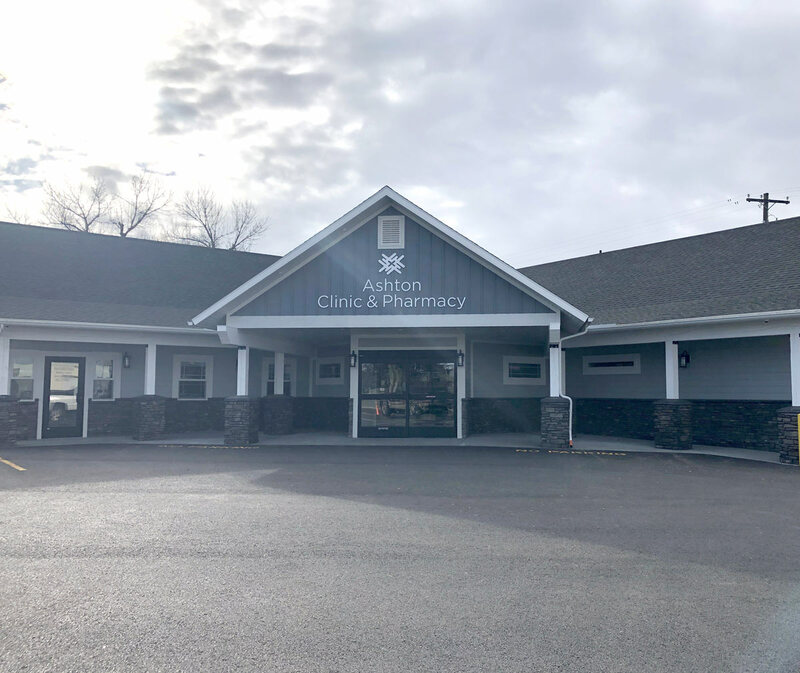 Ashton Medical Clinic has adopted a level of care that is patient-centered, comprehensive, team-based, coordinated, accessible and focused on quality and safety. This model is called the patient-centered medical home, or PCMH for short. As part of this model, patient care is based on a medical-based practice that involves the use of the most credible, up-to-date evidence to guide patient care. It is used to find solutions for difficult patient issues, to provide the best information in order to plan, implement and evaluate care, and to guide patients toward better health practices. Mon.-Thurs: 9:00 AM to 5:00 PM Fri: 7:00 AM to 3:00 PM Closed for lunch 12:30 to 1:00 EVERYDAY. If you have a MEDICAL emergency call 911. If you have a non-emergent medical question after office hours, please call (208) 390-6462.